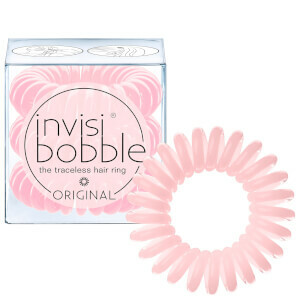 Gift your bestie a small (but essential for any girl) token of your friendship with three invisibobbles from the brand’s limited edition Best Friends Forever Duo Pack. 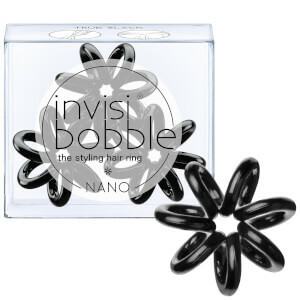 Celebrating special friendships that last a lifetime, invisibobble present a pack of six of the brand’s renowned hair ties – two with friendship charms attached. 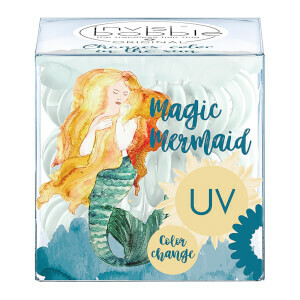 Housed in a clear plastic avocado-adorned box, the gift is designed to let your bezzy mate know that the two of you are two peas in a pod (or two halves of an avocado)! 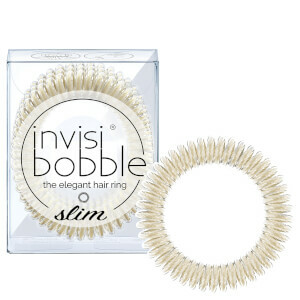 Fun and functional, the hair bobble’s unique, ultra-comfortable shape prevents headaches and kinks, whilst its hygienic, non-soaking design and smooth surface means it stays dry even when worn on your wrist.